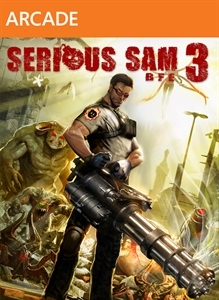 Serious Sam 3 BFE ups the visual quality of the classic shooting franchise, which has once again made its way to Xbox Live Arcade after releasing on PC last year. Now running on the Serious 3.5 engine, this game features improved animations and a visual style that makes the game more modern while retaining the classic shooting gameplay that the franchise is known for. The game on XBLA has also launched with the Jewel of the Nile DLC, which features three new campaigns, as well as competitive multiplayer modes. I was actually surprised when I started up the game and found cinematics that accompany the game’s campaign mode. Sam ‘Serious’ Stone is apart of the Earth Defense Squad that finds traces of the vicious Sirian forces located in Egypt. While there are still classic one-liners that will pop out of Sam’s mouth, he also speaks more than most of the older games, which helps with the story of the game. The overall feel of the campaign feels like an 80-90’s action flick with sprinkles of comedy throughout. While the story and cinematics are nice, it’s the classic shooting gameplay that brings players to Serious Sam. Throughout the game and the multiplayer modes, you’ll be lucky to have a few minutes of down time – enemies in this title are everywhere and ready to take you down at a moments notice. 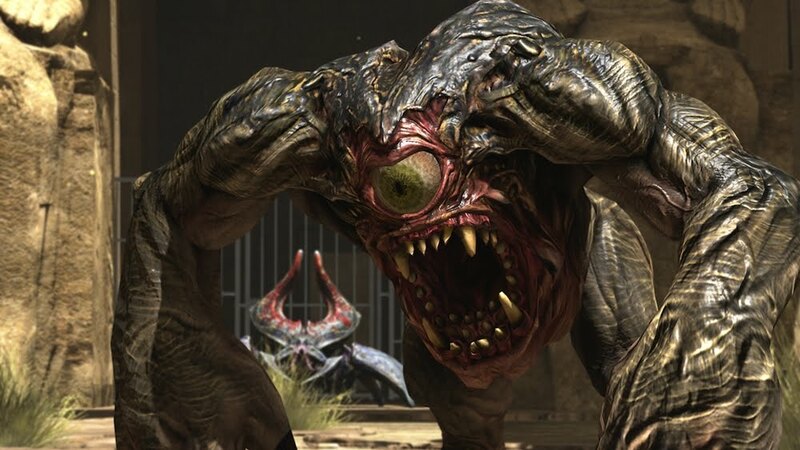 If you tire of command prompts and frequent cutscences in modern big budget shooters, then Serious Sam will be a great pick for you. You’ll be able to kill with many different weapons, but one of the most helpful tactics I’ve found has been melee executions. With a simple button press, you can take out smaller enemies, but this is only viable if you have enough space to pull it off as many, many enemies can fill up the screen at one time. Campaign is a fun mode to play whether you’re alone or with friends, as up to four players can take on the Sirian forces in co-op mode. Without the DLC, you get to play in co-op story mode and the game’s survival mode. In survival, you start with a nice arsenal of weapons are tasked with lasting as long as possible. In my first attempts, I was able to last a few minutes, since very quickly into the matches a ton of enemies will fill up the screen. The sense of overwhelmed is actually enjoyable and shows off the benefits of the upgraded Serious 3.5 engine. Once you’ve had your fill of the main game, $15 will get you access to the Jewel of the Nile content, which is aimed at competitive gamers. This content comes with the typical versus modes, but also has unique modes to play. There are also three new campaign missions for the game that extends the overall BFE package. Fans of the Serious Sam games will be right at home with this title, but FPS gamers in general will also enjoy what is packed into this content. * This review is based on the XBLA version of Serious Sam 3 and its DLC 'Jewel of the Nile'. 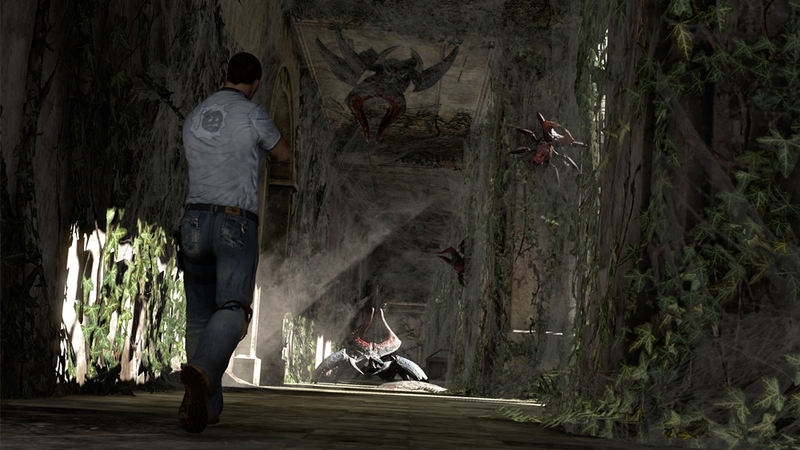 A copy of the game and its downloadable content was provided for reviewing purposes by the publisher. 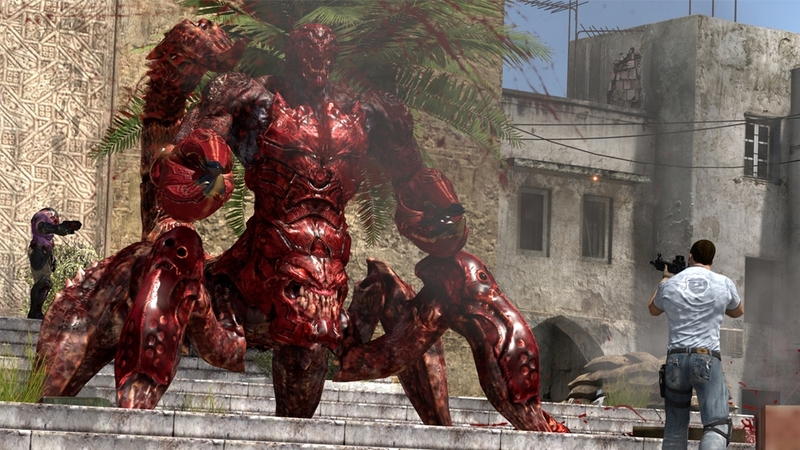 "Serious Sam 3: BFE is a glorious throwback to the golden age of first-person shooters where men were men, cover was for amateurs, and pulling the trigger made things go boom. 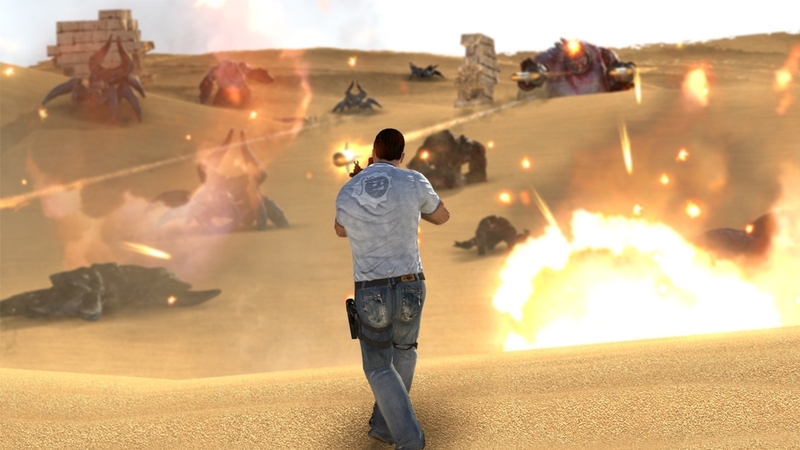 Brutally fast-paced action, massive shootouts, and thrilling cooperative play make for the most explosive Serious Sam game ever!"